Take a tour of an eLearning course on Desire2Learn (D2L). The course was built in accordance with Quality Matters (QM) guidelines. Clear learning objectives, measurable goals, timely assessments, and adaptation are all utilized in the course. The course tour was created using VoiceThread software, which can also be used for student-instructor and student-student engagement and collaboration. View a project rubric for, and link to, an online course assignment that uses Pinterest as a research tool. These types of projects not only facilitate collaboration, but create learning aids and demonstrate real-world examples of theories and scenarios discussed in the classroom setting. Using applications such as Kahoot!, students engage in content through games and rewards, catering to different learning styles and reinforcing key concepts from lessons. 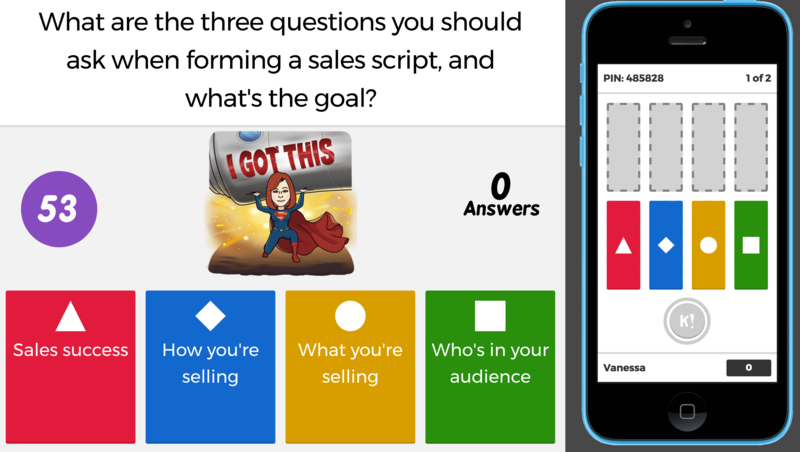 Games also help instructors to monitor student progress through quizzes and pop-up knowledge checks, and can be used during initial onboarding and in follow-up training (can be adapted to Kirkpatrick’s Levels of Evaluation). Creating surveys for students to complete allows them to become key stakeholders in the course. 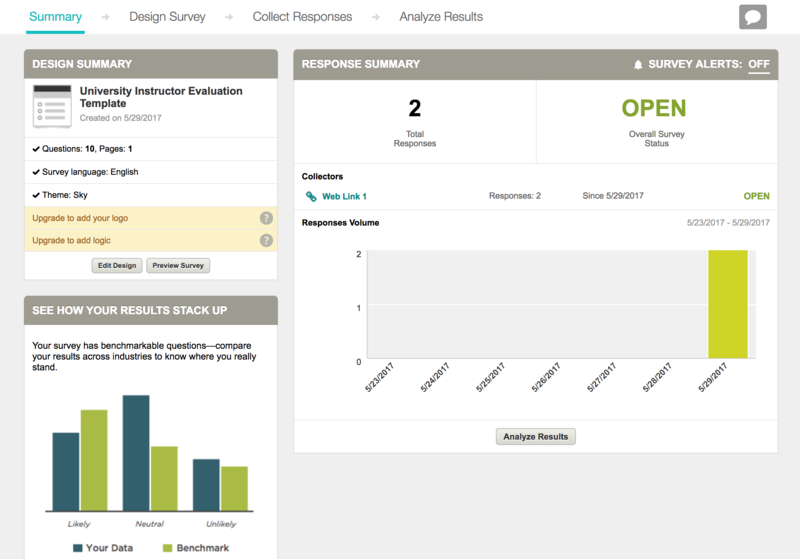 SurveyMonkey questionnaires are cost-effective, and provide meaningful data for instructors to gauge student engagement. The survey above illustrates a tool that evaluates course effectiveness from the student’s perspective. This feedback provides the instructor with valuable course insights, including what areas of the course need improvement or restructuring. Gathering some of the top K-12 teachers in Cobb County, Ga., to work collaboratively with The Center for the Study of the Civil War Era at Kennesaw State University in Kennesaw, Ga. and Kennesaw Mountain National Battlefield Park (a division of the U.S. Department of the Interior’s National Parks Service), we facilitated a two-week summer workshop to create lesson plans and activities that teach Civil War history to Title-I, Cobb County school children grades K-12. The curriculum is featured on the Kennesaw Mountain National Battlefield Park’s website as a free resource for teachers, and is also available via the NPS.gov website.